The 2016 Bath Co. Basketball Camp is expected to be one of the best individual basketball camps in the state. 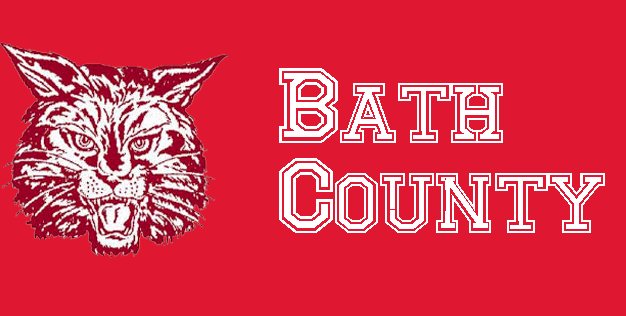 This years’ “Camp with the Cats” will be held in the beautiful Bath Co. High School Gym and will run from June 6 through June 9. This years’ camp will feature 1 session and be for grades Kindergarten through 8th grade (2016-17 school year) and run from 9:00 am until 12:00 noon each day. This years’ camp will place a major emphasis on individualized instruction in all phases of the game. Each camper will receive the personal attention to build a strong foundation using the correct fundamentals of basketball. Campers can expect to become better basketball players as Coach Bart Williams and his staff will teach the basics of the game. These areas will include defense, ball handling, passing, shooting, teamwork, leadership, and, most importantly, having fun. The cost of this years’ camp will be $50. Cost includes a basketball and “Camp with Cats” T-shirt.